In order to successfully navigate Wachovia and Wells Fargo Short Sales in Orange County you need an agent that understands the short sale process. Jesse Madison has successfully navigated the pitfalls involved with Wachovia and Wells Fargo Short Sales. Wells Fargo and Wachovia are leaders in short sale resolution among all banks that negotiate short sales with sellers who are upside down on their loans. They will send a representative to your home to interview the seller. This is part of the outreach they provide to distressed homeowners. They make speedy decisions and can approve your Orange County short sale quickly so that you can get on with your life and resolve your financial hardship. We market all properties with Virtual Tours as well as Professional High Definition Youtube Videos. We also offer additional Print Advertising in major newspapers such as The Orange County Register. Additional marketing is always done on our Website and Blog at www.OrangeCountyShortSaleBroker.com which consistently comes up on the top 10 when buyers are searching for Orange County Short Sales or Orange County HUD Homes. 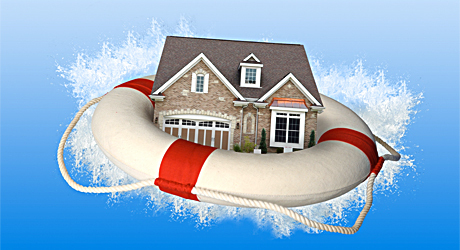 If you or someone you know is in danger of losing their home to foreclosure…Contact Me Today! 949-306-8416. Jesse Madison is a certified Short Sale expert with a CDPE (Certified Distressed Property Expert) and SFR ( Short Sales and Foreclosure Resource) designation. He can assist you with your Orange County Short Sales. If you need assistance with your Wachovia and Wells Fargo Short Sales please call Jesse at 949-306-8416 so you can begin your road to recovery from financial hardship.